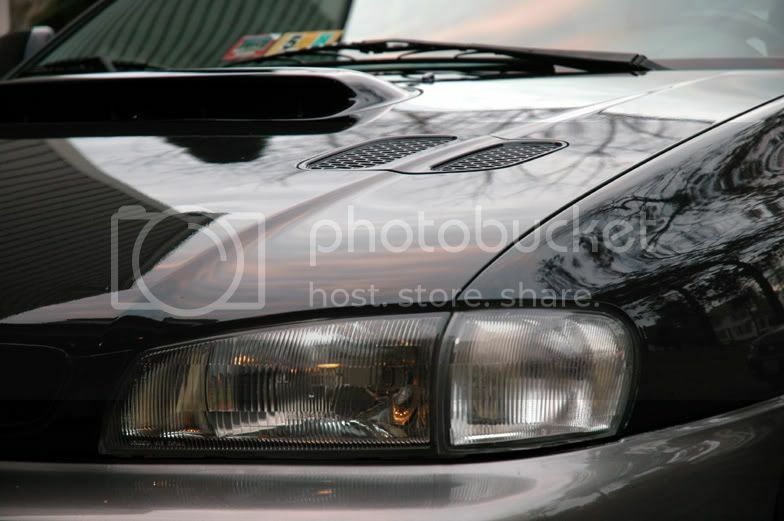 I would like to see some Old-School Wagons, STI specialy or moded like so..
^^ the 17" WRX wheels look really good on that! thanks! i love my car. it was a GREAT first car and first Subie. 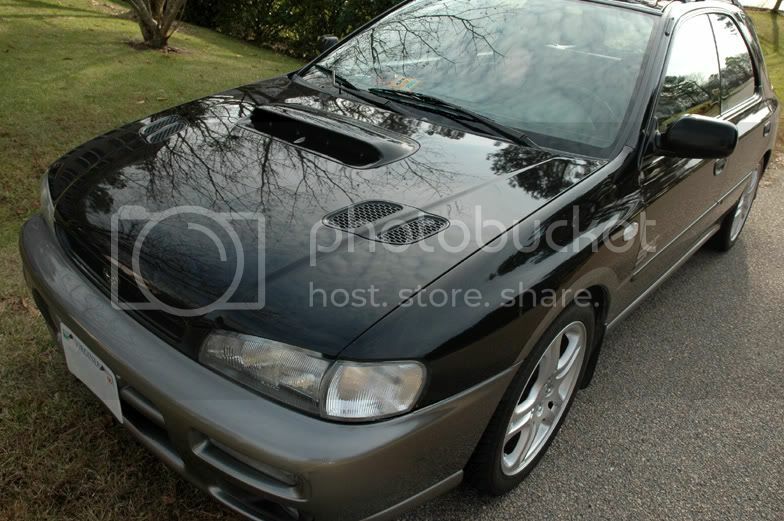 I am upgrading to a new Impreza in a year (after i finish VMI) maybe something not so...ugly and slow. 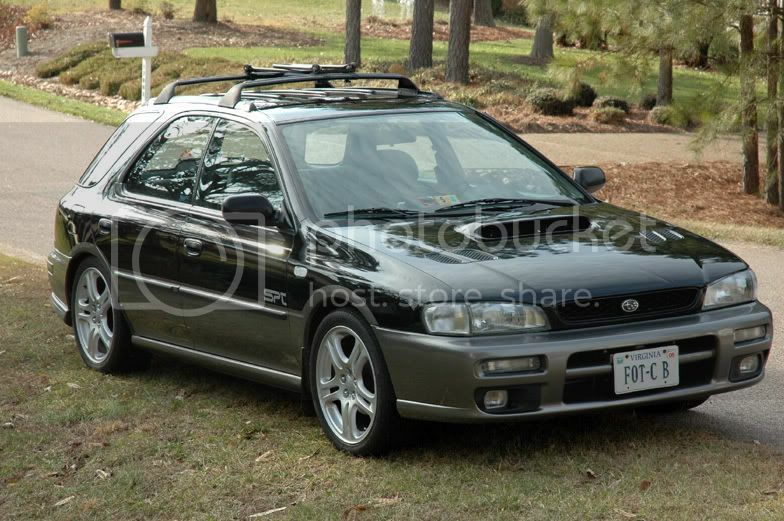 my early gen wagon.. modified!! 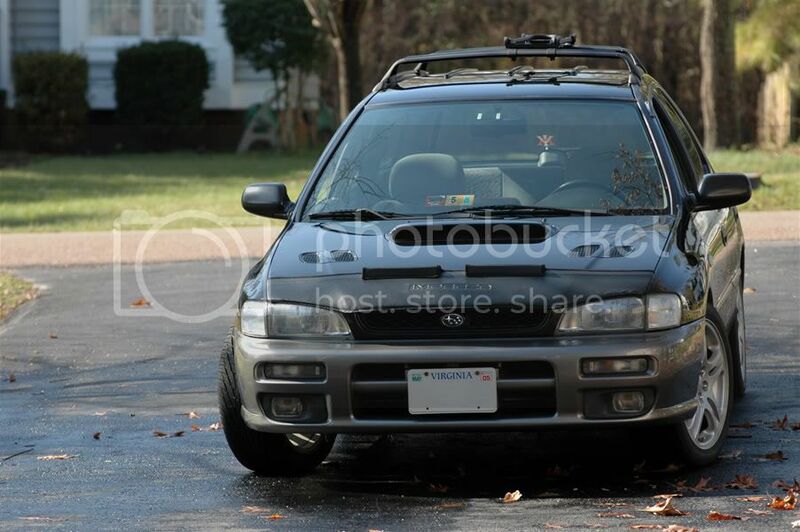 5spd AWD 94 L EJ18, 98 forester struts, forester X wheel some KC lights, and an old brat A bar!!! im still working on the skid plate, and some other goodies.. maybe a road warrior roof rack, and more lights... and... and..
maybe something not so...ugly and slow. You have any rear-end pictures with the rear spats? Where'd you get the UK 17s? How much? After seeing how nice the stock WRX wheels looked, I always wanted to get those.. Please make this thread last forever. Also, it's GF6. ...although, I wouldn't object to seeing some real GF8's. Brett, who was the guy w/ the really nice GF at the CB smith meet? Shes been gone for a month and a half. pictures after paint & body work soon! Some pics from the calling all wagons thread..
Corey Haim Help. Calling all the undead who surf the web all day.